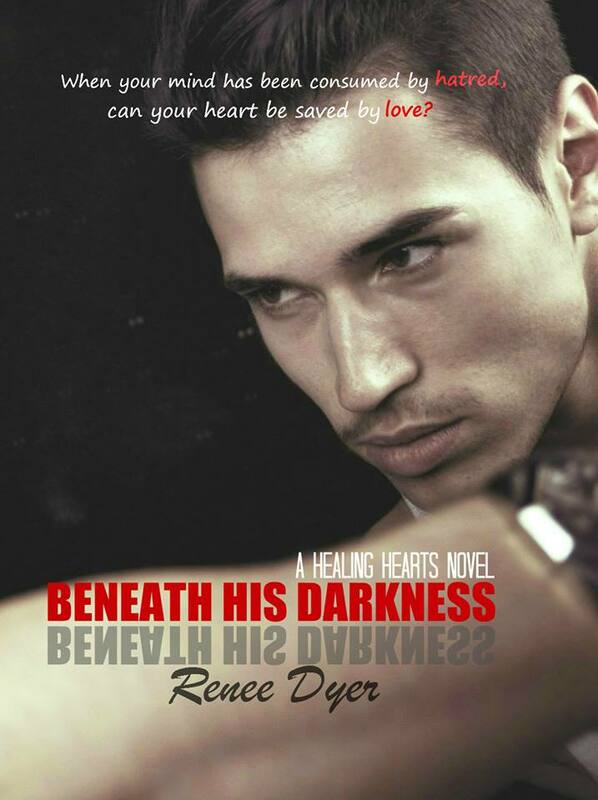 Going into Beneath His Darkness by Renee Dyer, I knew that it would be a much darker read than the previous books in the Healing Hearts series. However, I couldn’t have ever dreamt what the journey, or the destination, would be like. It is filled with ups and downs meant to tear you apart and then fill you back up with hope. It’s a man’s journey to finding himself and realizing that things aren’t always what they may seem. Beneath His Darkness may not be your average love story, but it is certainly one you don’t want to miss! Even though we went into the book knowing that Grant was the bad guy (as I had read the others in the series), I never could have imagined the lengths with which he went to seek his revenge. Getting into his head was terrifying at times, but also completely necessary. He could be so mean and ruthless and just plain arrogant. However, we also saw these vulnerabilities seep in, especially when it came to Cammie. She was the radiance to the darkness in this story; a little firecracker. I just wanted to squeeze her for the way that she would trust her gut and her heart over the words that anyone else spoke about Grant. The way that their relationship dynamic was written is such gold. She became that sliver of light for Grant who eventually seeped through every crack to allow him nowhere to hide. The way that he appreciated their friendship and grew from those feelings just flowed so effortlessly in the writing. 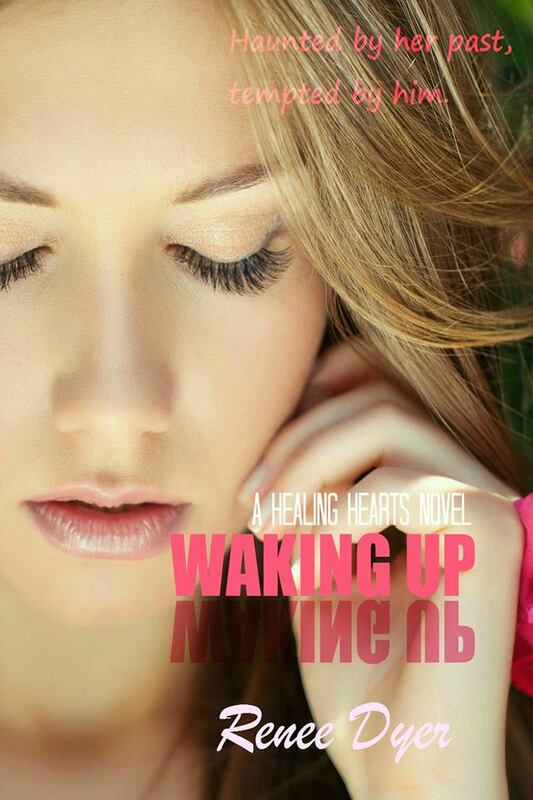 Any reader of the Healing Hearts series could see that Grant had a story screaming to get out and it was important that he got his chance to tell it. 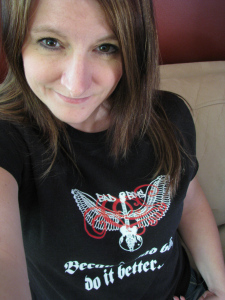 The result ended up being Renee Dyer’s best work to date. It was so much fun to watch the journey to redemption of someone we had previously hated. His character took us on an emotional roller coaster from beginning to end. The reader goes through periods of happiness, of shock, and of complete sadness for the shell of a man that he was at points in his life. Even through all the negative things that he had put others through, you can’t help but adore the man who only wants to be loved – even if he doesn’t realize it. I love to see a good villain novel, and Beneath His Darkness was just that. It’s the story of one man’s truth, both the good and the bad. It was Grant learning how to love and discovering just what that word meant. I also love when you can see author growth from each sequential book and Renee Dyer has, without a doubt, shown that. Even though I had to slightly push my comfort zone at times with Beneath His Darkness, I reveled in every moment. 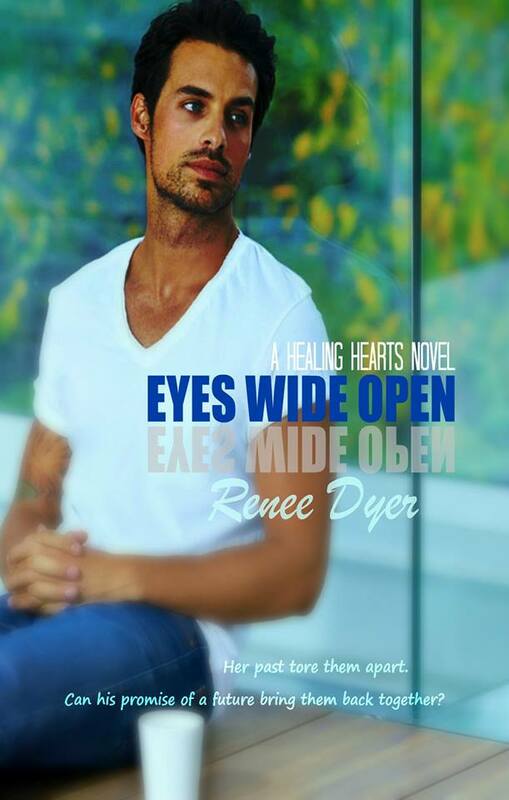 I’m definitely looking forward to what else Renee Dyer can do!